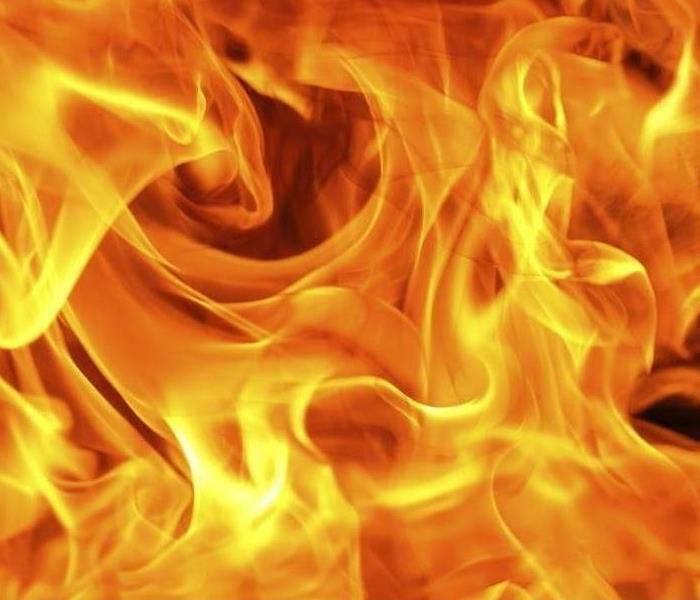 Tim Motko is the Production Manager for SERVPRO of Grand Traverse Area and is responsible for the Fire and Water Division. 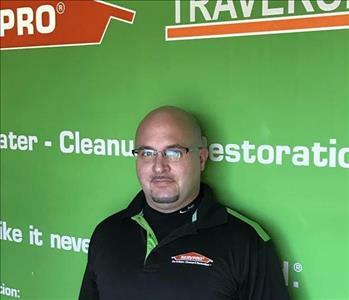 Tim joined SERVPRO in 2013 and has over 15 years of experience in the Restoration Industry. Upon joining our team he completed our rigorous SERVPRO Employee Certification Training Program. This program teaches advanced cleaning and restoration techniques and how to properly use our state-of-the-art equipment. This training program also focuses on listening skills and customer service. Tim also has the following certifications from the Institute of Inspection Cleaning and Restoration Certification (IICRC): Water Damage Restoration (WRT), and Applied Structural Drying (ASD), the RRRP - Lead-Based Paint Activities and Renovation. In his downtime, Tim enjoys disc golf, tennis, canoeing and kayaking and spending time with family and friends. Jon English is the Construction Manager for SERVPRO of Grand Traverse Area and is responsible for the Construction Division. 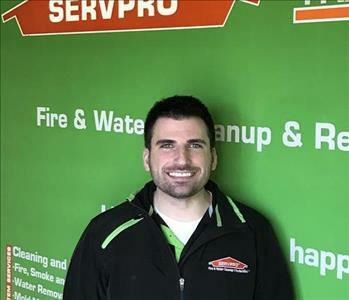 Jon joined SERVPRO in 2016. Upon joining our team he completed our rigorous SERVPRO Employee Certification Training Program. This program teaches advanced cleaning and restoration techniques and how to properly use our state-of-the-art equipment. This training program also focuses on listening skills and customer service. Jon has a Bachelor's Degree in Construction Management, a Builder's License and has a certification in the RRRP - Lead-Based Paint Activities and Renovation. Jon enjoys hiking, snowboarding, tennis and traveling with his wife Kathleen. 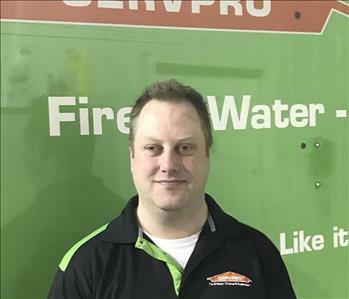 Barry Newton is a Crew Chief for SERVPRO of Grand Traverse Area. Barry joined SERVPRO in 2014. Upon joining our team he completed our rigorous SERVPRO Employee Certification Training Program. This program teaches advanced cleaning and restoration techniques and how to properly use our state-of-the-art equipment. This training program also focuses on listening skills and customer service. 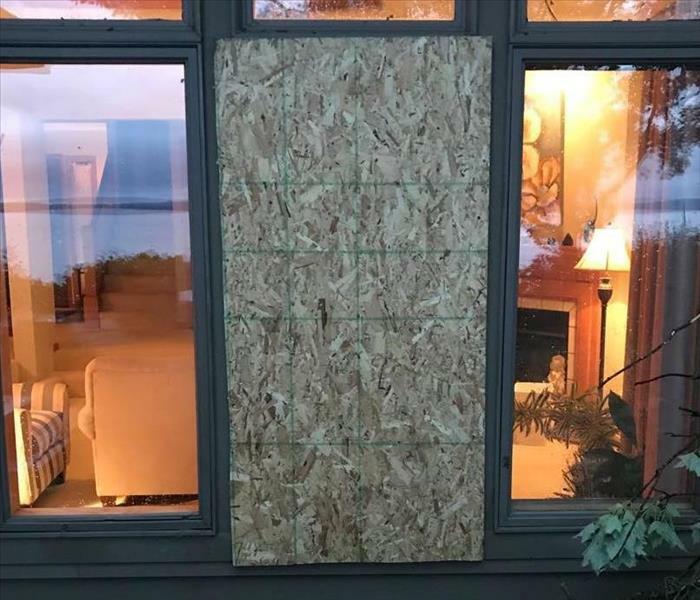 Barry also has the following certifications from the Institute of Inspection Cleaning and Restoration Certification (IICRC): Water Damage Restoration (WRT), Applied Structural Drying (ASD), and the RRRP - Lead-Based Paint Activities and Renovation. Barry finds one of the highlights of work for SERVPRO is being able to help people in their time of need. Barry enjoys cooking, soccer, music and spending time with his family enjoying the beautiful Michigan summers. 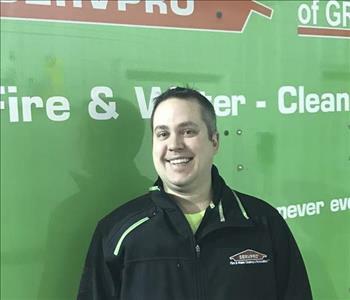 David Straubel is a Crew Chief for SERVPRO of Grand Traverse Area. David joined SERVPRO in 2012. Upon joining our team he completed our rigorous SERVPRO Employee Certification Training Program. This program teaches advanced cleaning and restoration techniques and how to properly use our state-of-the-art equipment. This training program also focuses on listening skills and customer service. David also has the following certifications from the Institute of Inspection Cleaning and Restoration Certification (IICRC): Water Damage Restoration (WRT), Applied Structural Drying (ASD), the RRRP - Lead-Based Paint Activities and Renovation. David enjoys the outdoors with his family through hunting, fishing and camping.